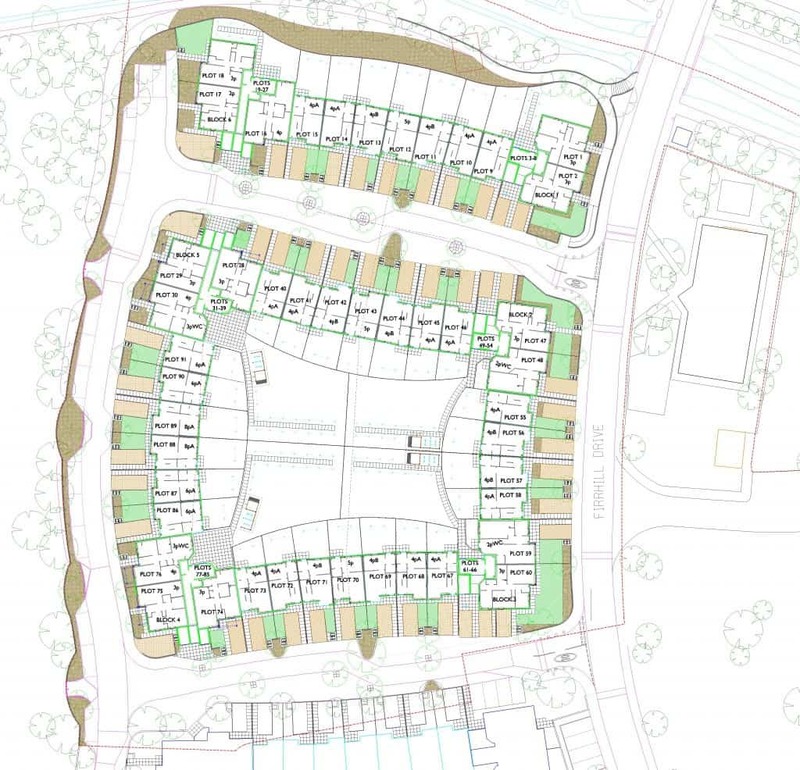 This major regeneration project in Oxgangs, Edinburgh, created 240 new houses to replace three 1960′s tower blocks that previously occupied the site. 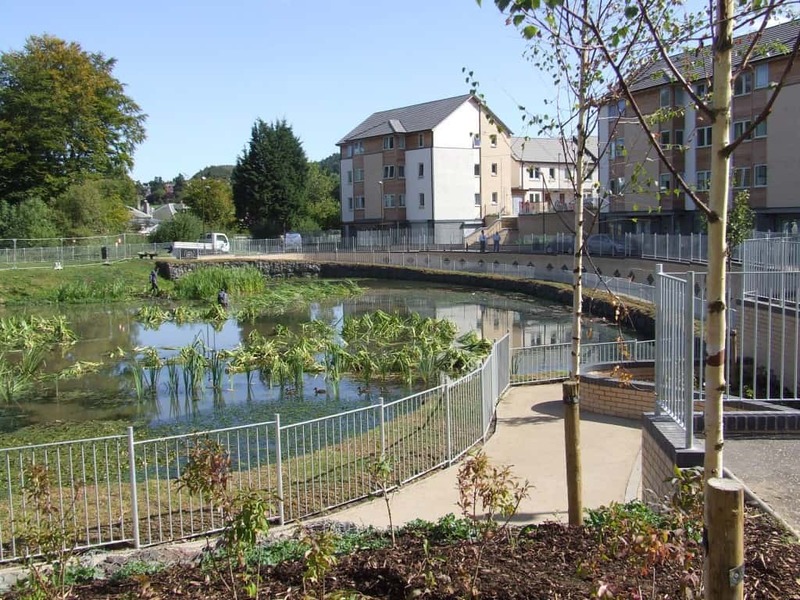 A full sustainable urban drainage system was incorporated into the site, complete with a feature lochan to assist with flood prevention from the nearby Braid Burn. 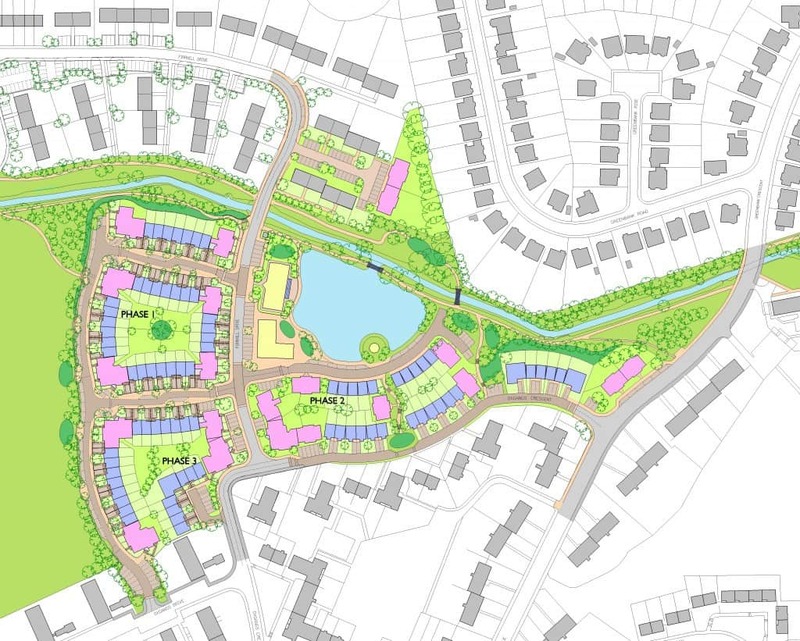 The development also incorporates retail and office units at street level that are integrated within the new housing blocks. 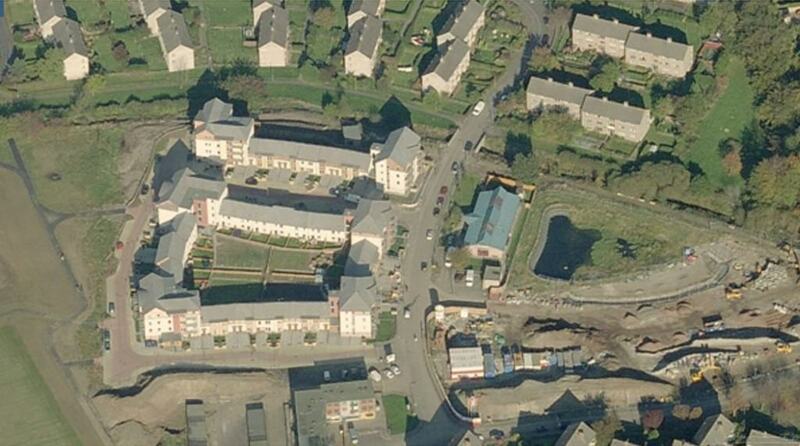 The construction works were split into 3 phases with the final phase currently on site. The project was shorlisted in the Scottish Home Awards 2010.